At Xite we are able to provide commercial air freight services from the UK and mainland Europe to any international destination, we are proud to have sourced an incredible worldwide agent network of partner affiliated offices enabling us to also move freight from anywhere around the globe regardless of its size. 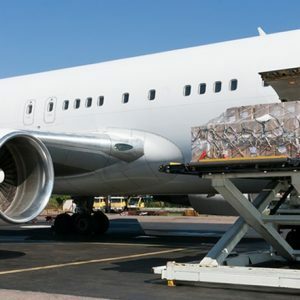 Our expertise really lies in handling urgently needed cargo, whether it be for a press junket, a breaking news story, or much needed props for Film/TV including oversize cargo and high value outside broadcast equipment, we can make it happen as well as other associated event cargo from lighting to swag and everything in between. For an air freight quotation/enquiry/advice or even a friendly chat, please contact our specialist operators on hand to assist you.